Many of our cats rely on our network of volunteer drivers to bring them to their foster homes, veterinary appointments, and store placements. Now you can help grow our volunteer driver network by donating gas gift cards to Toronto Cat Rescue! To donate a gas card, please contact us at wishlist@torontocatrescue.ca. Many companies will match their employees’ charitable donations of money or volunteer time. This is a wonderful way to double your impact and make a big difference for rescue cats! To get started, contact your employer’s HR department to find out if and how they will match your charitable donation. CharityCar.ca is a great service that will pick-up your car and give 100% of the value of the car as a donation to TCR. Plus, you will receive a tax receipt in the amount of the donation. CharityCar.ca is a licensed North American Auto Recycler. They dispose of the environmentally hazardous materials in vehicles that have reached the end of their useful lives in an eco-friendly way. You can’t lose! You will find all the needed information and next steps on their website. 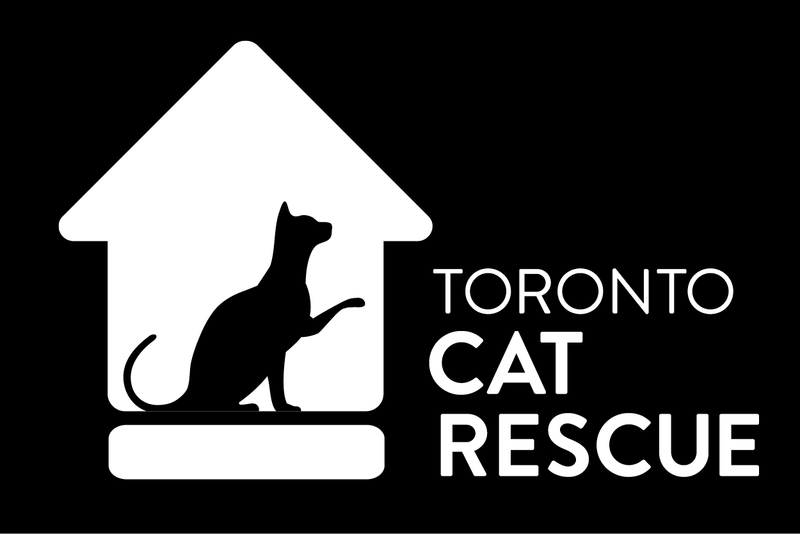 Donate A Car Canada accepts vehicle donations for Toronto Cat Rescue. They provide free towing in many areas across Canada, or you can drop off your vehicle to maximize your donation. When you donate your RV, boat, motorcycle or other vehicle to Toronto Cat Rescue through Donate A Car Canada, it will either be recycled or sold at auction depending on its condition, age and location.Donate A Car Canada will look after all the details to make it easy for your charity to benefit. After your vehicle donation is complete, Toronto Cat Rescue will send you a tax receipt. Enter your email address to subscribe to TCR updates and receive notifications of new posts by email. We Love All Our Volunteers! Urgent Rescue Underway – Can You Help?